When you think of major holidays for eCommerce websites, you probably think of Christmas, Valentine’s Day, and Mother’s Day. 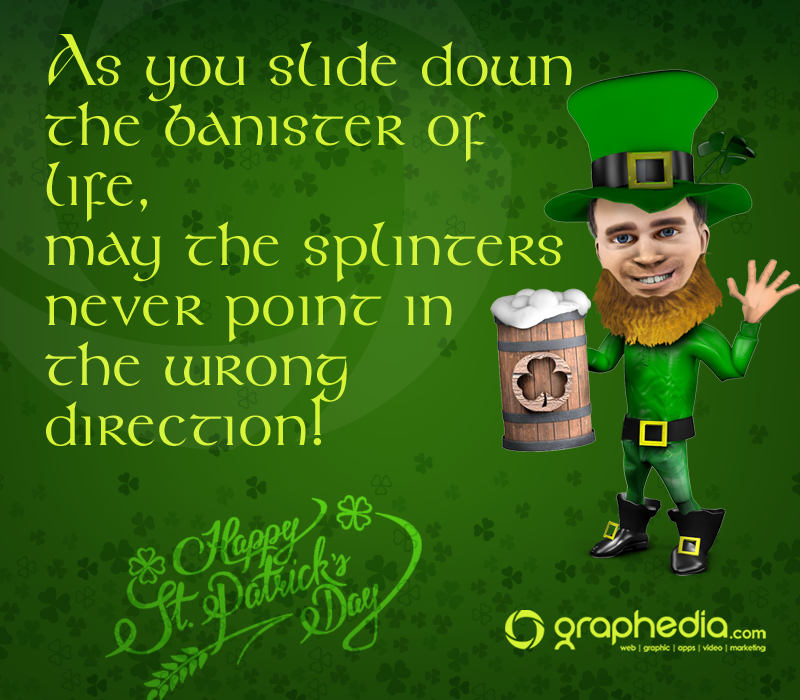 Most people wouldn’t think of St. Patrick’s Day as a holiday people spend a lot of money on. However, according to the History Channel, more than $4.14 billion dollars are spent on St. Patrick’s Day in the U.S. alone. 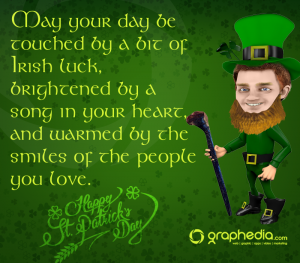 With some 80 million people around the world with Irish ancestry, this holiday is one online retailers simply can’t afford to ignore. Sure isn’t it great to be Irish. But what can you do to make sure you don’t miss out on your pot of gold? 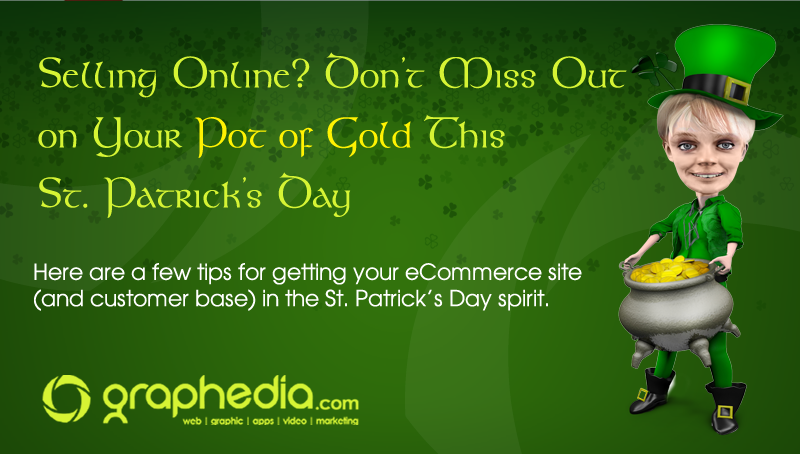 Here are a few tips for getting your eCommerce site (and customer base) in the St. Patrick’s Day spirit. Think about how many people are going to be buying clothes, gadgets, and party favors to celebrate the night, before the celebration even begins. Use this as inspiration to bring people to your eCommerce site. What do you think of when you think of St. Patrick’s Day? For most, the color green comes to mind immediately. Of course every business out there is going to be going green in early March to show that they’re embracing the Irish. While adding green accents is certainly a good idea, don’t overdo it. Changing your website’s entire color scheme is probably a bit too much (I know we do it, but we are different ). Instead, add splashes of green here and there where it fits. 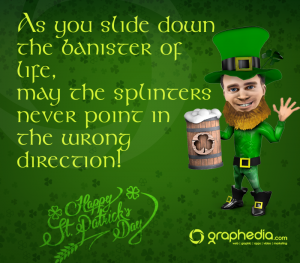 Likewise, you don’t need leprechauns or pots of gold all over the place (Unless you are doing something really clever & Creative with them, like what we do, we convert all staff images into Leprechauns, and then use these as part of the marketing message). While people may not buy as many gifts on St. Patrick’s Day as they do for Christmas or Valentine’s Day, a sale is still going to bring in extra revenue. Have a weekend sale featuring anything related to St. Patrick’s Day. Remember to advertise that sale on all of your social media, too. 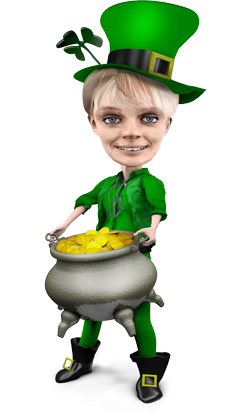 These are just a few ways you can increase your sales on St. Patrick’s Day. Don’t be afraid to get creative and come up with unique ways of celebrating this holiday!